The Gracie Barra Kids Program was created to provide children ages 3-15 with an environment that allows them to experience and understand core values like focus, discipline, persistence, cooperation and respect. The Gracie Barra Mens Program teaches the best self defence skills and also the students will experience a deeper involvement in GB's philosophy, a stronger bond with training partners as well as more discipline and commitment to healthy habits that keep them in good shape. 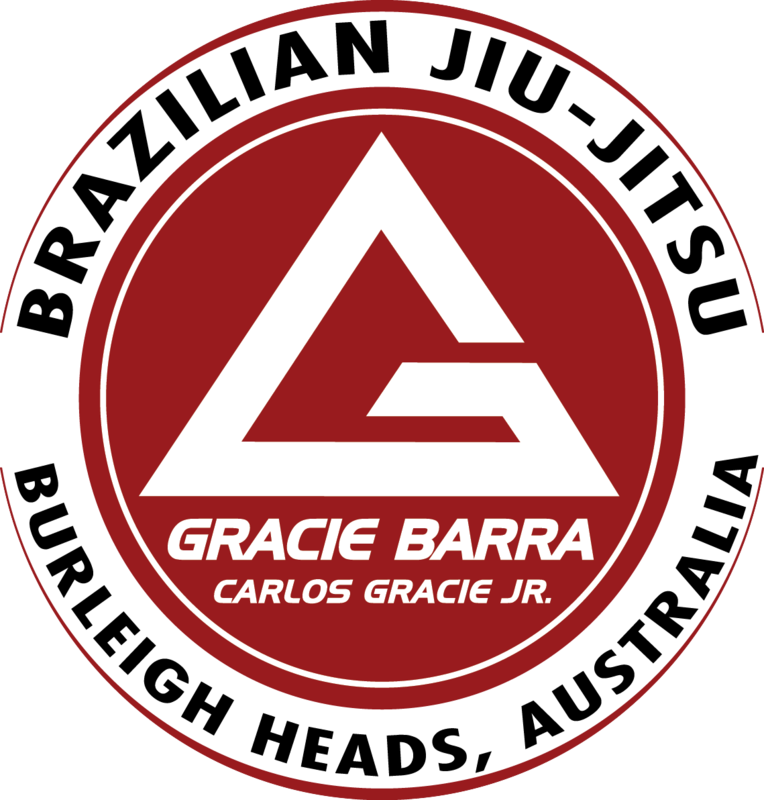 Have just recently enrolled both myself and my 7 year old boy down at Gracie Barra Burleigh and it's great! Professor Pedro is a cool Brazilian man whom is clearly extremely knowledgable and willing to impart his knowledge in a clear, concise and understandable manner...the dojo itself is immaculately clean and professionally presented, and all the students have been friendly, approachable and welcoming. If you are thinking about starting but not sure where, get down and check it out! Originally I signed my son up then my daughter watched and decided she wanted to join and so did my husband! It's fantastic for kids the discipline is great but it's fun at the same time and they are learning to protect themselves which is so important. Pedro is fantastic. It has a real family feel about it which is nice. I have been to other Jiu Jitsu schools but Gracie Barra has definitely stood out from the customer service to the training modality, for my kids and my husband they absolutely love training with Professor Pedro and the team!